Our tool regeneration service contributes to rendering UOP’s proposal a unique one on the domestic market. 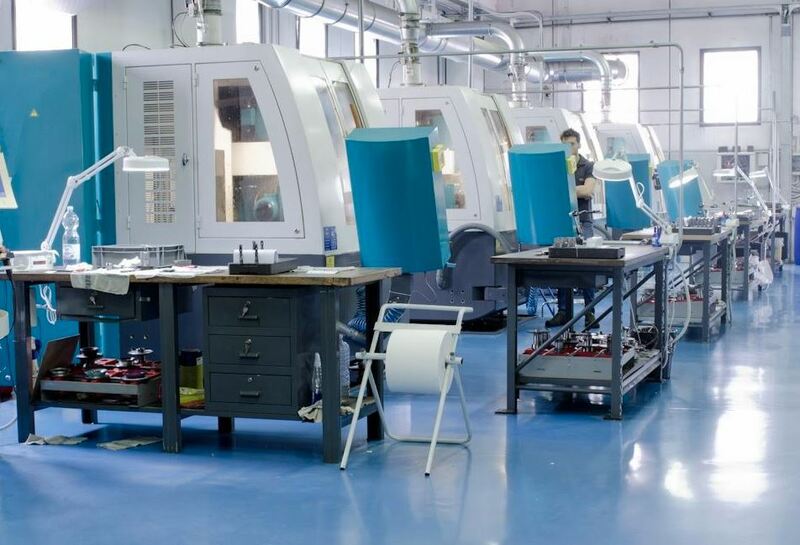 The departments dedicated to regrinding are equipped with the same sophisticated technology and modern CNC machinery as those used in our other production departments, as well as advanced optical measurement systems that ensure rigorous inspection. Thus we are able to guarantee a regenerated tool with the same geometries and profiles of the original. Requests for reconditioning of competitive brands tools can be accommodated.